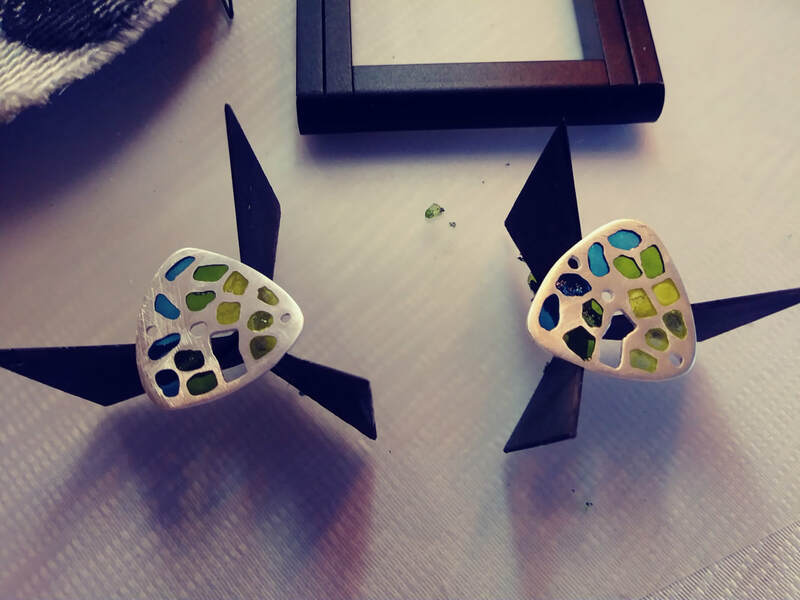 If you would like to add colors to your jewelry creation and push your artistic boundaries to the limit, Plique-a-Jour enameling technique is for you. 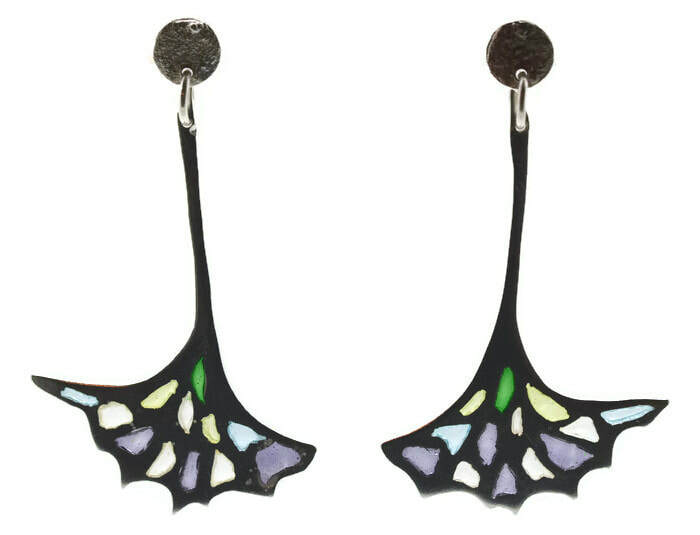 Plique-a-Jour is a fancy French word for stain glass enameling technique. 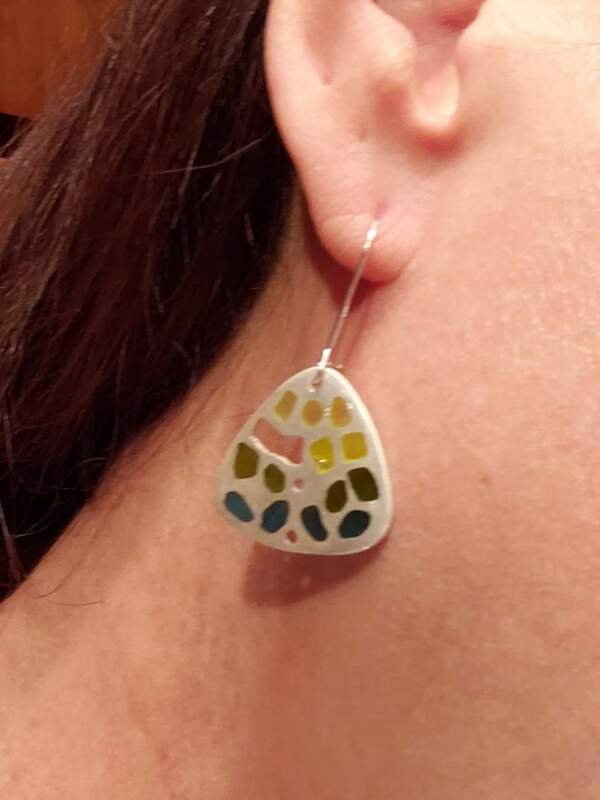 Plique-a-Jour is one of the most difficult, but at the same time most rewarding of enameling techniques. 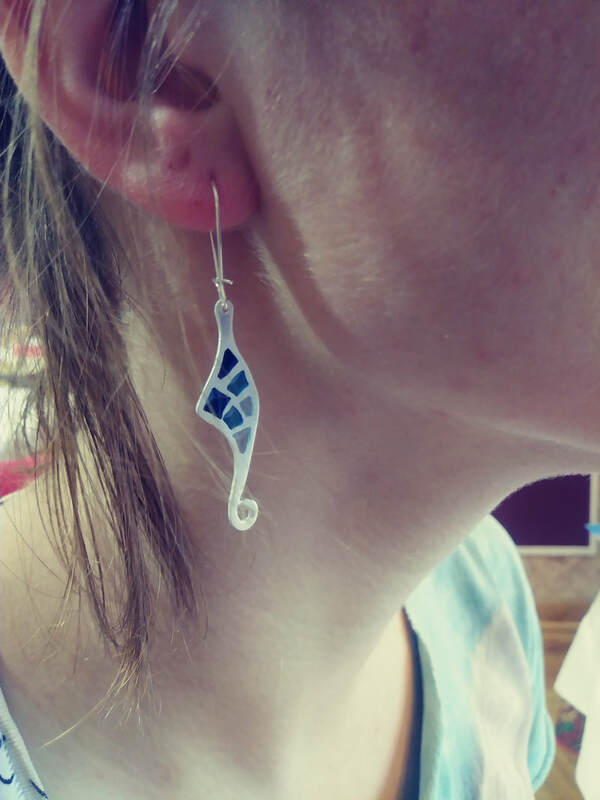 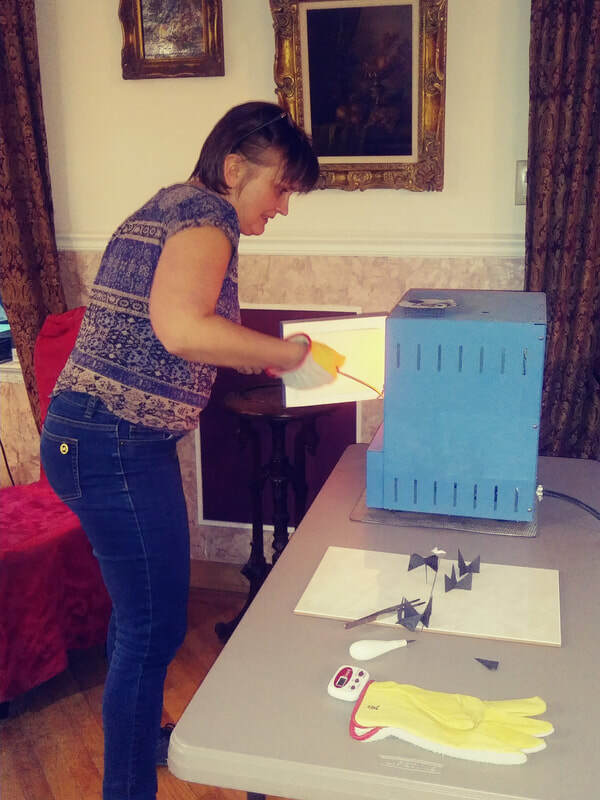 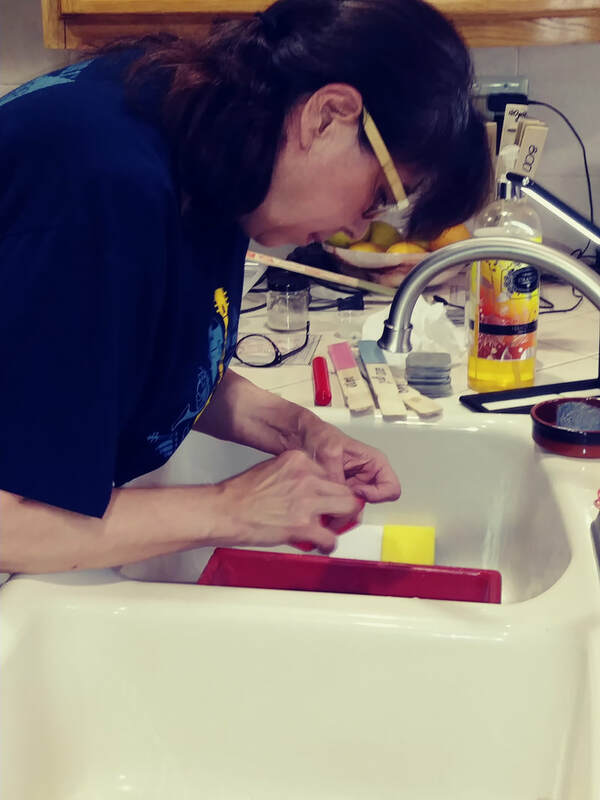 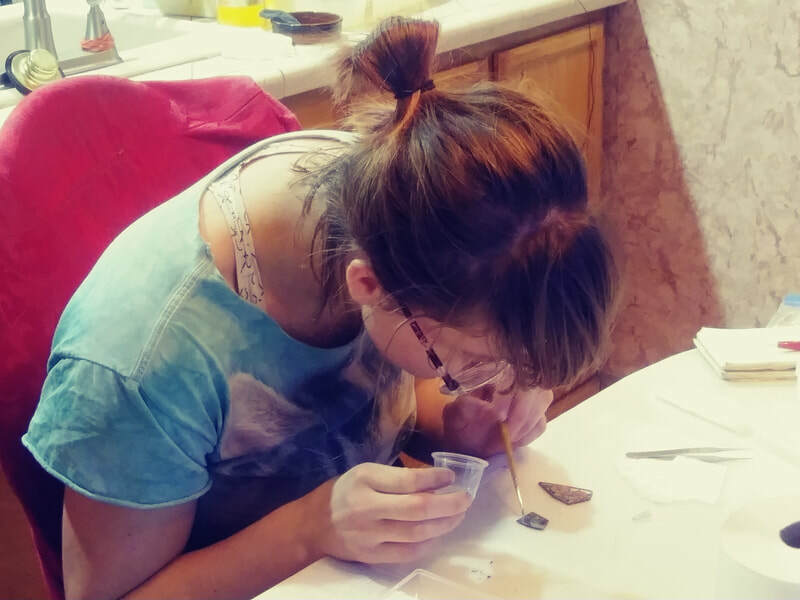 In this two days class you will learn methods, tips and tricks to build a framework for Plique-a-Jour enameling in traditional metalsmithing. 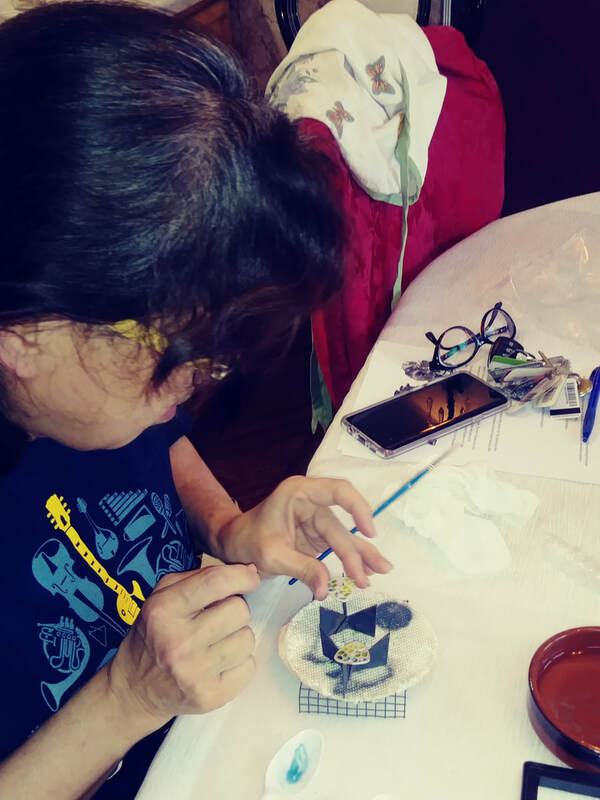 No prior experience is enameling is necessary. 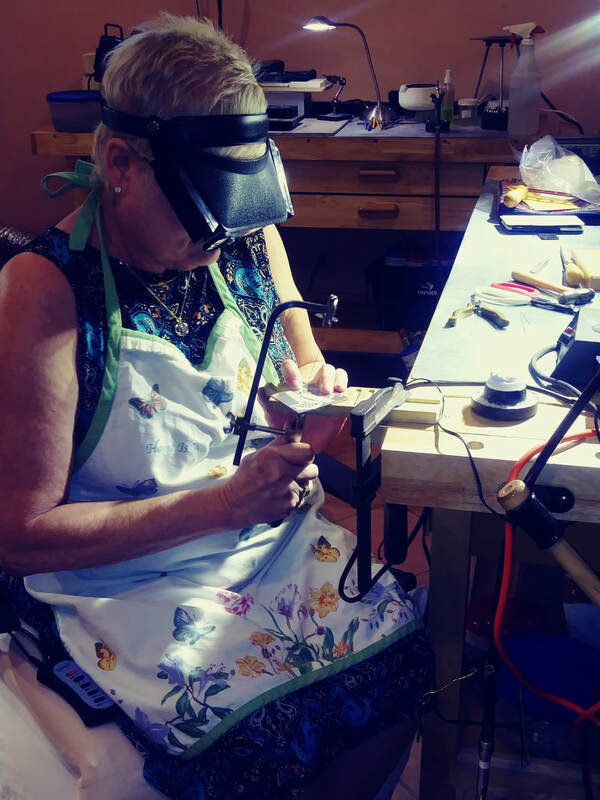 Basic metalworking skills are requiring (filing, sawing, etc.). 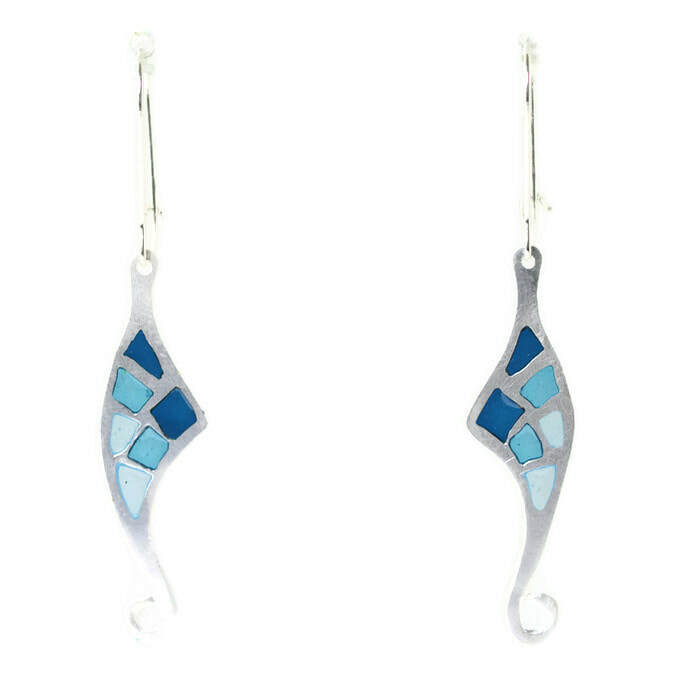 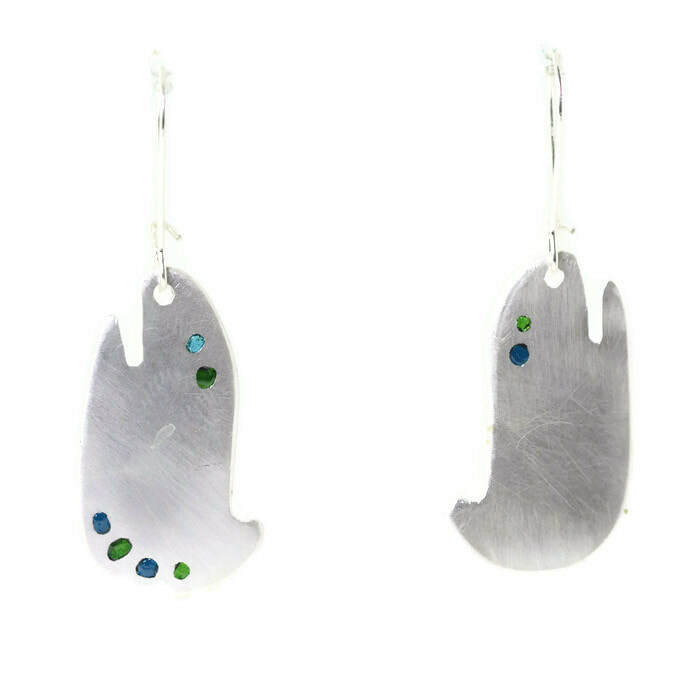 Tuition is $375 and includes class enameling kit and use of the equipment in the studio.